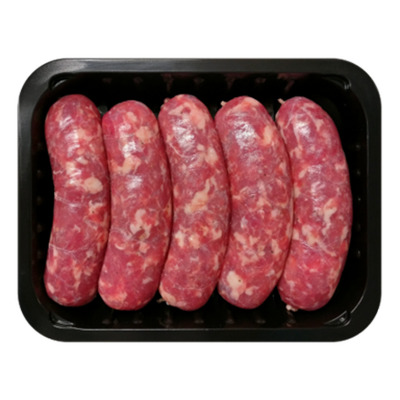 Succulent Italian style fresh sausage made with selected pork cuts and natural sheep casing. *It is available for next-day delivery from Wednesday to Sunday and same-day delivery after 2 pm from Tuesday. Authentic Italian Sausages made with the freshest ingredients and 100% premium selected pork cuts. Gluten Free Certified and in natural casing. Seasoned with Black Pepper. Between 2 and 5 days from receiving the product.